…Kids from St Chads Primary School, Croydon reach out to children in Ipaja! To celebrate International Day of Happiness, we share with you our story about the transformative power of kindness. There is nothing quite like giving someone you care about a gift – whether for a birthday or other celebration. Seeing the surprise and elation across their face as they unwrap their present, particularly when the gift was unexpected, leaves us feeling joy that is treasured. Bearing presents is exactly what children from St Chad’s Primary School, Croydon did for the children ACT support in Ipaja Community, Nigeria. We were surprised when St Chad’s reached out to us late last year to enquire if ACT children in Nigeria would like to be recipients of their Christmas Shoebox Appeal. We were delighted – it was going to be a treat for the ACT orphans in Ipaja. We were also pleased that the 7 – 11 years old kids at St Chad’s were conscious that there were children in other parts of the world who would not be receiving a Christmas gift and had resolved to do something about it. With support from their teachers, they wanted to spread joy to the less privileged where they could. The timing though was a challenge; there was insufficient time to get the presents to Nigeria before Christmas. This did not deter the St Chad’s kids who accepted the delay. On this crisp February morning, a troop of children from St Chad’s poured into the ACT office on Tamworth Road, Croydon. They were laden with presents which they piled onto our office floor. They found out more about our work of supporting disadvantaged children and orphans in 8 countries of Africa and we learnt a great deal about the kindness and empathy that these young children have for less privileged children in the world. The presents arrived in Ipaja within a week, thanks to the kindness of Corporate Messenger, a company that provides worldwide courier service. They transported the consignment without charge. The consignment was received in Ipaja with much joy. ACT partners, Ipaja Community Link (ICL), shared the photos of the children receiving their gifts on Instagram and what it meant to them (https://www.instagram.com/p/BvCOBIohiFf/). “Our UK Partner, African Child Trust that sponsors our Orphans Project started a gift fundraiser for all our supported kids and we were glad to receive a big box of gift item containing shoes, clothing, toys books, stationery, from St Chad’s Primary School, Croydon, UK pupils. We are happy the 40 individual presents were so well received. Except for a few disadvantaged children with individual sponsors who send them presents for their birthday, for others presents can be few and far between. The children don’t require luxury items that those in rich nations aspire to. They are touched more by the kindness displayed by people they have never met, as was evident among the children in Ipaja. This is not to say that the books, clothing and toys they received from the pupils of St Chad’s didn’t spark such great joy in their hearts. They certainly did. At ACT, we believe education is the greatest gift of all. When it is offered to a disadvantaged child or orphan who otherwise may not have the opportunity, it is an invaluable act of kindness. By sponsoring a child today, you will be showing kindness that can transform a life for the better and bringing Happiness to a child and their family. 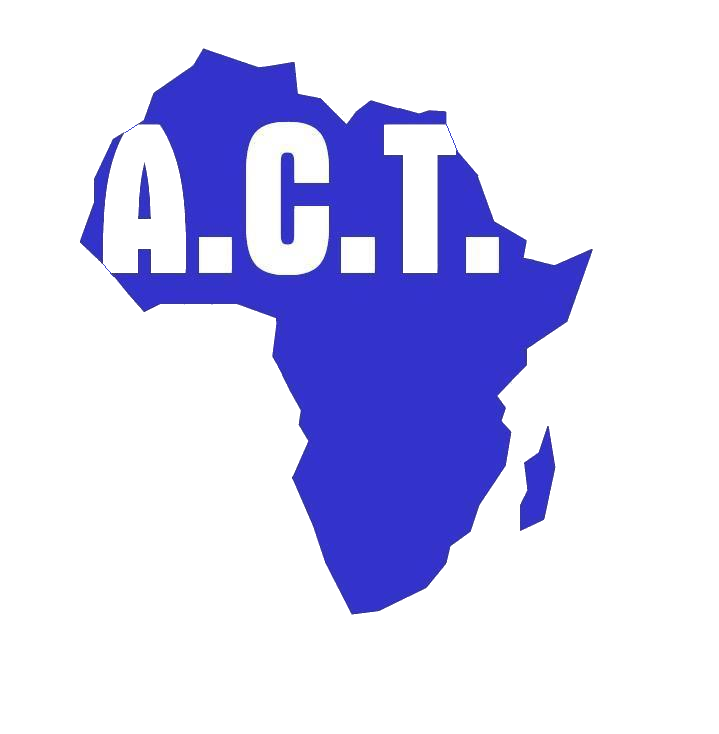 You can sponsor a child with ACT now. Click here.